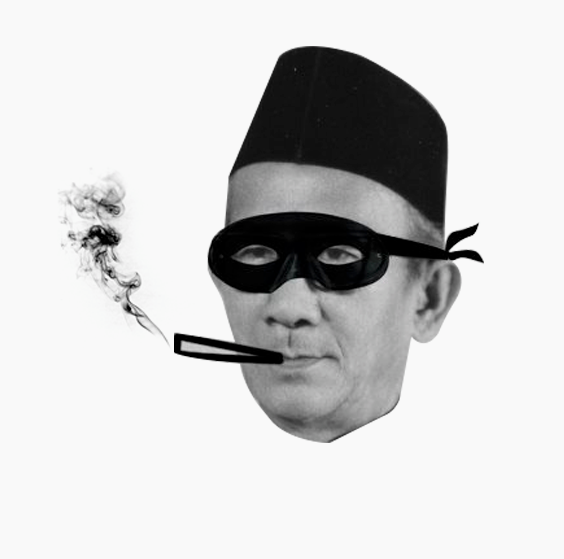 Spoof Facebook page ‘SMRT Feedback by The Vigilanteh’ is notorious for the author’s often racially charged and rather inappropriate commentary on the state of affairs in Singapore. 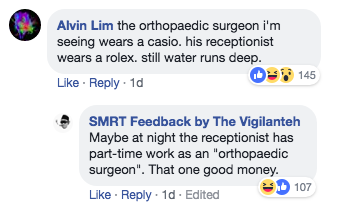 Yesterday, however, in an unexpected bit of wit, he compared the rich and the poor in Singapore, using an analogy with watches – Rolex, a high-end brand, and Casio, lower-end in relation. His post was a reaction to a comment made by netizen Moses Liao GZ. He also said, “The wanna-be rich are the kind that constantly seeks validation from society on how they want to be perceived by posting photos of their ‘wealth’. If you have to save 3-6 months of salary to buy a Rolex, or half a year to buy a Birkin, that’s not being rich, that’s naivety”. Singaporeans who commented on his post had a lot to say, and on a whole range of topics. Some were triggered by his comments on Rolex watches and Casio watches. Others were sparked by his remark on shoebox condominiums, and felt that the security guards were actually elderly people trying to make a living. The range of comments were derived from the layers in his post, and Singaporeans reflected on the quality of their own lives.